The outside of your house is usually the first thing anyone sees when they come to your home. In order to make a great first impression, it is often important to have a beautiful exterior. Door frames can be a terrific way to add to the attractiveness of your home. The material is usually one of the main things you would focus on when choosing the right frame for your house. A popular type of material is wood. Depending on the type of trees the wood comes from, the frames can come in various colors from white to brown to reds. Wood can also be painted if it naturally does not come in the color you want. Another type of material you can use for your new door frame is vinyl. This is a synthetic material, which can be especially useful for the exterior due to its resistance to humidity and moisture. It is also extremely durable and, thus, has a long lifespan. Vinyl is also recyclable, which may be an added bonus for the environmentally conscious homeowner. You can also use aluminum for your door frames. This is a natural chemical element that is often used in a wide variety of products from cans to golf clubs to airplanes. Because of its malleability, aluminum can be an excellent material if you desire frames that are larger or shaped differently from the usual rectangle. It also can be very strong, so you usually wouldn’t need to have a clunky door frame for a large opening. Once you’ve chosen the material, you can choose the style of the frame. One style is the basic rectangle, which holds one door. 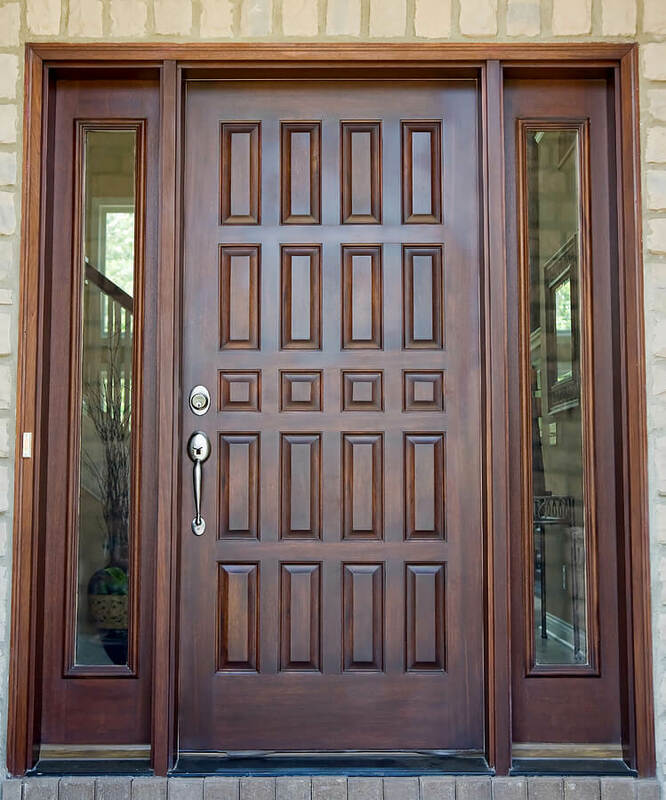 However, you can also have double doors or frames which hold openings for windows on the side of the door. 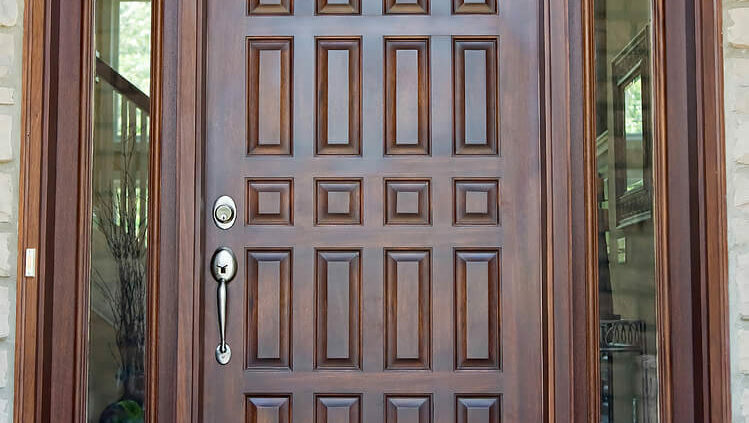 Regardless of door style you decide will complement your house the best or the material that will fit your lifestyle, finding the right door frames can make your house even more beautiful. For even more appeal, you may consider getting the window frames in the same style and material as the door. For more information on replacing door and window frames at your home, contact G&K Construction in Omaha, Nebraska. Our team can help you find the perfect frame to match your home and budget. Click here for a free quote.